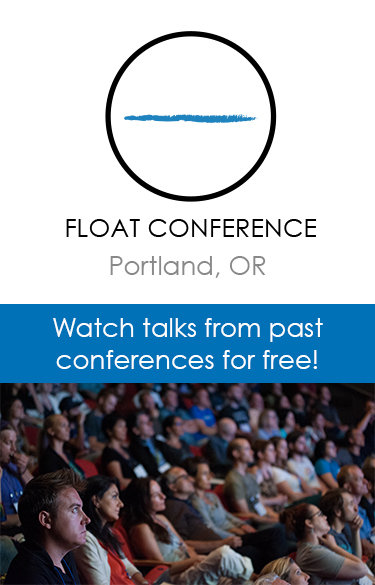 Zen Float Center is a 2 float tank center featuring the Aphelion tanks from Escapepod. We are centrally located in Streetsboro, Ohio with access from the Ohio Turnpike and Interstate 480. At Zen you’ll float in your own private room, complete with a shower in each room. After your float, enjoy a complimentary beverage in the lounge area. We supply the towels, shampoo/conditioner, body wash, ear plugs and hair dryer. All you need to bring is a comb or brush and a positive attitude. Zen Float Center offers sensory deprivation / float tank therapy in the Streetsboro, Ohio area. They will help you get the most from your float tank experience. Contact Zen Float Center now to schedule a float. Are you considering trying floating in Streetsboro? Zen Float Center has a float tank available for your use. Come try out floating in a sensory deprivation tank to see and experience the benefits of floating for yourself. 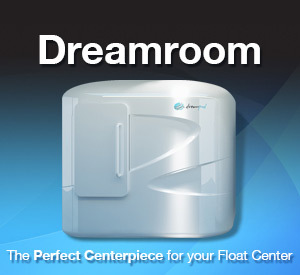 Call Zen Float Center at 330-968-4376 or stop by to set up your first float in Streetsboro. This entry was posted in Ohio by Chris. Bookmark the permalink.